The decision to purchase a used car requires careful thought and an analysis of what you will be using the vehicle for and what you can afford. Shopping for a commuter car is a far different process than shopping for a work truck. Identify the characteristics and options you need so that you can narrow your search down to two or three vehicle models that will suit your needs. Money is tight for pretty much everyone right now. Getting the most out of your used car dollars is more important now than ever. Over-extending yourself financially is not necessary to get the vehicle you need. Take the time to search out your options and evaluate your financial position to ensure that you will be getting the best car for your money. The first rule of thumb for getting the most out of your used car dollars is to save your money before you buy. Interest payments are a luxury that many of us can no longer afford. Consider all of the costs involved with purchasing a car before you decide how much you can actually afford. You will have to pay for title transfer, licensing and insurance, at a minimum. Other monetary considerations are maintenance costs, repairs, tires and fuel costs. It won’t do you any good to get a great deal on a car if you can’t afford to put gas in the tank. If you have children, be sure that you check the passenger safety ratings and be sure that your new-to-you car can handle car seats, storage requirements and is easy to clean. If you are looking at used cars for sale, you probably have one that has become more trouble than it is worth. This can become a major bargaining chip in your favor. Do your homework and find the Kelly Blue Book value of the car you currently own and take that information with you to the negotiation table. Car dealers have a staff of mechanics that can turn your dud into someone else’s diamond for a fraction of what it would cost you to pay for the same repairs. There are many online resources that can help you identify how much your current car is worth and what you should expect to pay for the used cars for sale that you are considering. 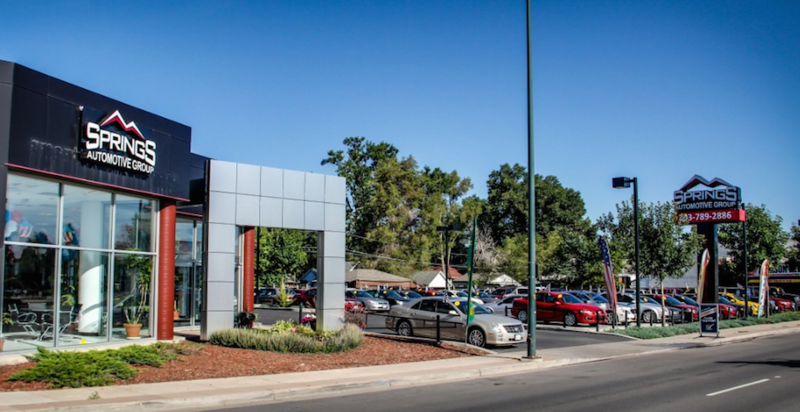 Information is power and knowing what you can expect for your trade-in vehicle can make the difference in getting the best used car for your money. When shopping online for a car, avoid curb sales. These are used cars for sale in front of someone’s home. You simply have no guarantee of getting a reliable vehicle. Instead, look online for special offers such as free delivery, which can save you hundreds of dollars. Buying online from out of state may also save you on sales tax, depending upon where you live. Many online car dealers offer interactive devices that help you select the best used car for your budget and use. They should also provide you with photographs and vehicle information on their current inventory. Be sure to ask for a CARFAX report to avoid purchasing someone else’s nightmare. Cars that have been in accidents, fires or floods should be avoided due to the ongoing and often exorbitantly expensive repairs these cars often require. Other services to explore are financing options, guarantees and warranty information.